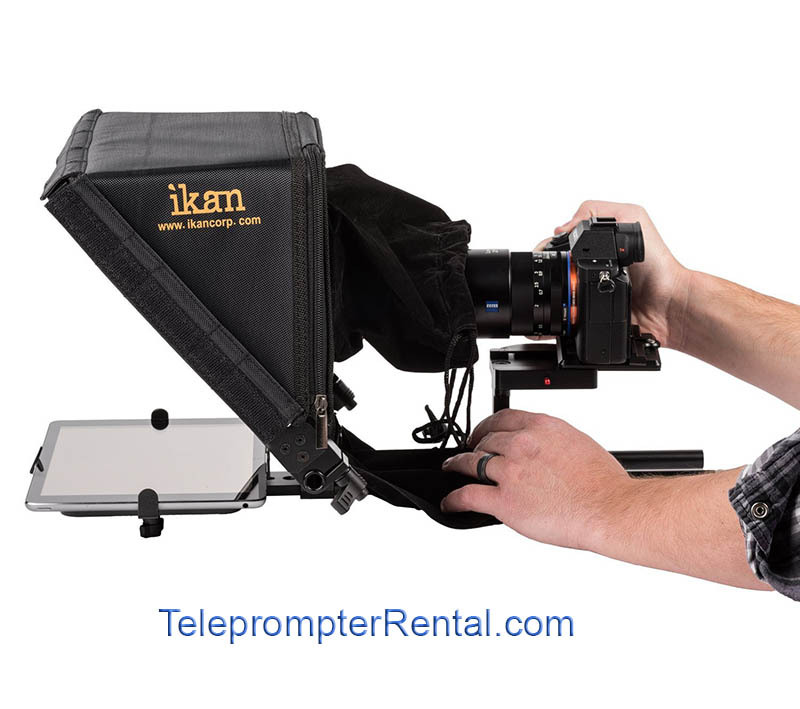 The iPad Teleprompter is suitable for small to medium cameras without long lenses. It comes with an iPad and software. By adjusting the scrolling text speed to the speaker and letting it run. 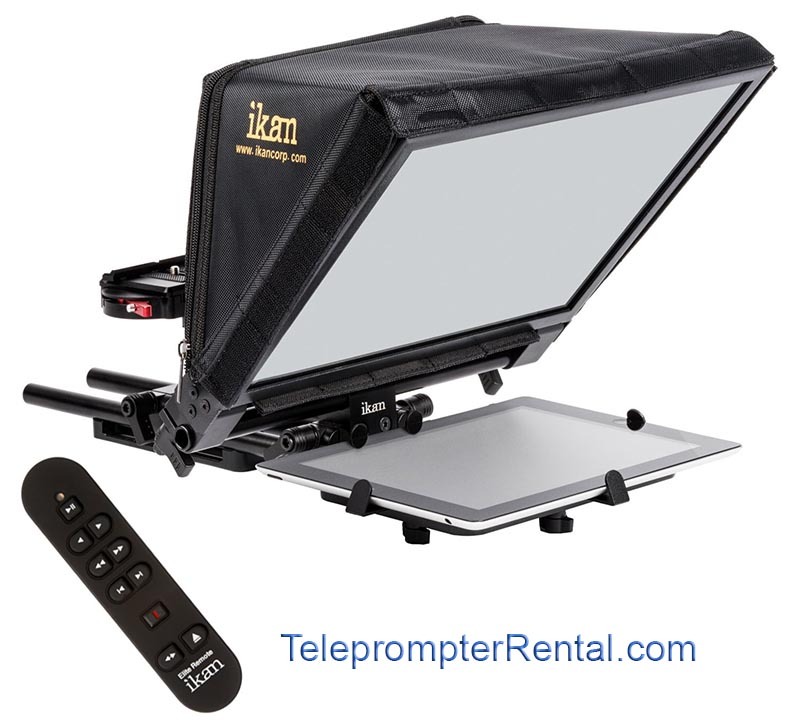 The iPad teleprompter is, indeed an inexpensive way to teleprompter. And when budget demands i often much preferable to having no prompter al all. I don’t want to talk my company out of a rental but, in all honesty, there are are some drawbacks with the iPad Teleprompter. Scrolling with Bluetooth is not as accurate as with a standard teleprompter. 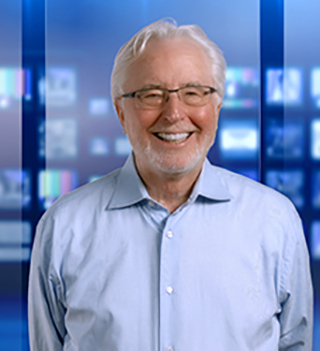 Professional teleprompter operators have a real skill. For non professional operators trying to keep the right speed with a bluetooth device can be quite challenging. Professional Teleprompters fit professional cameras. 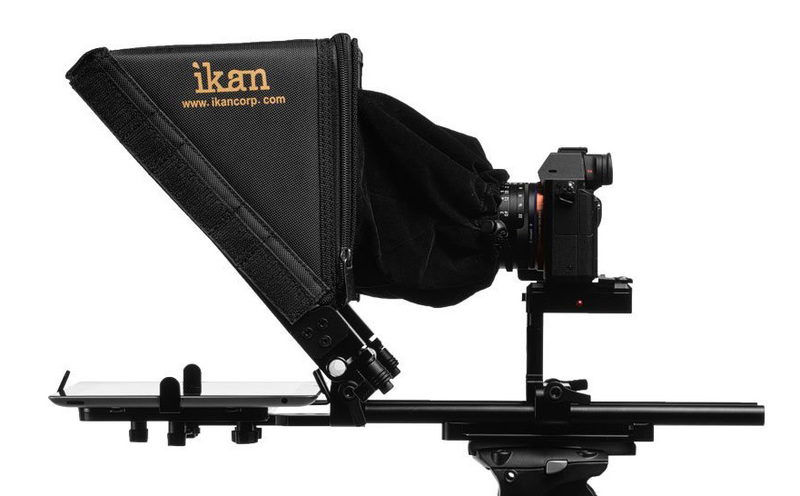 iPhone iPad Teleprompters, as a general rule, only fit DSLR’s and small prosimer cameras. 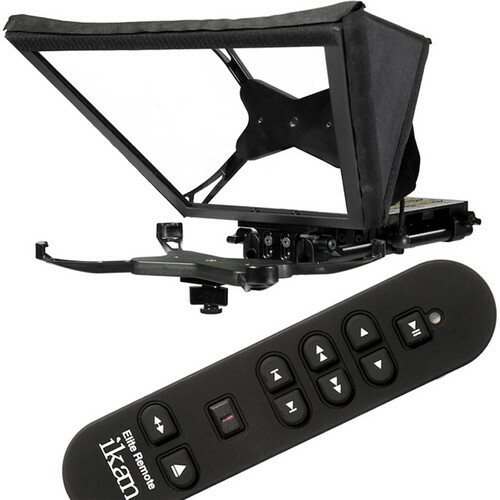 Professional iPad Teleprompter with Bluetooth remote. Specs:With my professional 24-70mm Canon zoom I get the full width (around 26mm) before vignetting.